Have you ever thought about where motivation comes from at your organization? On a case-by-case basis, what motivates your individual contributors? The common thread I've seen, beyond passion for the work you do, is who your manager is, and how they treat you. I think about this a lot, especially as I form our new content team and help my team members understand and reach for their professional development goals. As an organization, do you provide managers with the tools they need to be successful? I try to set the example, helping them to not only hit their goals, but to feel valued in their work and connected to our company’s mission to make the world a better place to work. While managing a team has proven rewarding, I find it challenging if I don’t have the tools and support to motivate my team. This would be the case for many managers who lack access to the reward and recognition programs that allow them to recognize employees freely and frequently. Fortunately, with an employee recognition program in place, managers are empowered to motivate their team and boost morale. Recognition should be timely and sincere, occurring immediately or shortly after the task happens. Here at Reward Gateway, I use manager-led recognition to inspire my team, teach them how to motivate employees and set an example for desirable, positive behaviors. It’s about demonstrating recognition yourself, but also encouraging team members to recognize one another. Shine a spotlight on achievements and let employees know exactly what they’re being recognized for. Not only does manager-led recognition help boost employees’ confidence levels, but it also fosters a collaborative, motivational environment and builds upon the culture of continuous recognition through trust. I openly try and recognize my team members through a variety of channels, in private and out in the open, too. One of my favorite ways to do this is through our High Fives, which are eCards. They’re non-monetary, simple to send and are a great way to say thank you. There is an infinite number of eCards that employees can send for new employee motivation ideas. Plus, since they're social the whole team can view and add reactions. My team is awesome, so it can be hard to find a balance - sending an eCard every day eventually would dilute that motivational feeling I hope my team members get when they receive it. So if I want to mix it up, I have other employee recognition tools available to me, too. 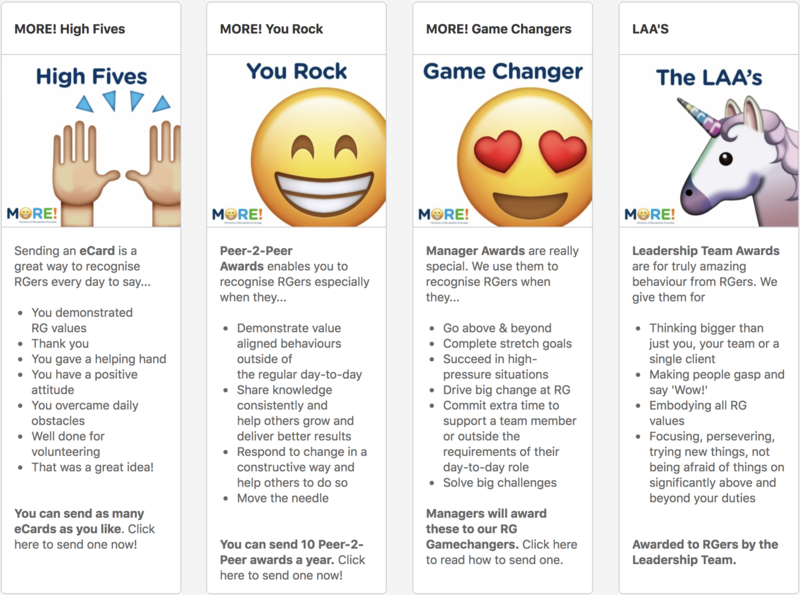 Our You Rock peer-to-peer employee recognition awards have a monetary value attached to them and are sent when someone moves the needle and pushes the boundaries of their day-to-day duties. It takes the guesswork out of finding that "perfect" recognition moment, as the recipient chooses where to spend their reward, not me. Employees can send up to 10 peer-to-peer awards per year with a set budget, to anyone, not just members of their team. When trust is paired with manager-led recognition, it empowers peers to recognize one another and communicate transparently. Something we do here at RG is send “MORE!” awards, which stands for Moments of Recognition Everyday. These could be monetary or non-monetary. When managers send “Game Changer” awards, they recognize employees who go above and beyond to solve big challenges for the business. These game changers then get the choice to redeem their award at the retailer of their choice, like Sephora or Foot Locker. Recognition is most effective when it happens frequently in all areas of your organization. 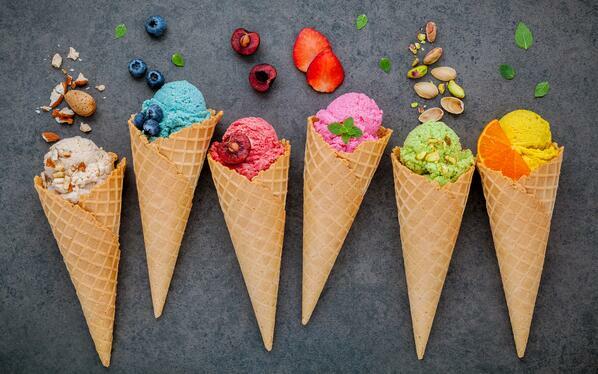 If we think of your recognition strategy as an ice cream sundae, trust is the ice cream which builds a strong base and the toppings are the tools that your workforce uses to bring the sundae to the next level. As you continue making great sundaes, people continue appreciating (and eating) them. This goes back to building a culture of continuous recognition. When managing a team, focusing on inclusivity is key. Let employees know they’re able to recognize a team member at any time, for any and all efforts. By creating a culture of continuous recognition, managers reinforce the contributions of peers’ efforts. 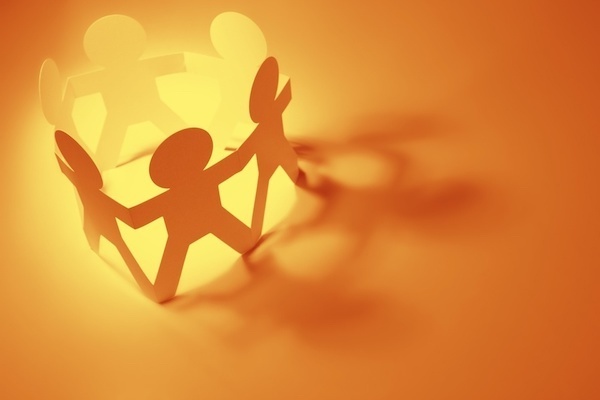 Support employees and create awareness and opportunities to change or influence good behavior. I like to think of a three-step process that’s easy to remember: Align, motivate, engage. Keeping all team members on the same page is crucial to your reward and recognition program’s success. 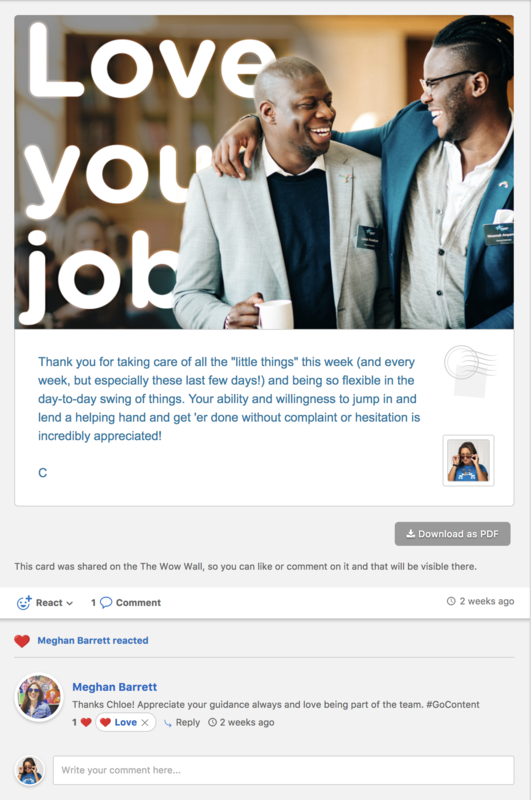 While we believe in the power of social recognition, we also believe that managers should lead the charge on building more meaningful relationships with employees to set the standard for others. Your team needs to be recognized in order to be motivated for future endeavors and ultimately to reach business objectives. Once you’ve fostered a culture of continuous recognition and set the stage as a manager, it’s time to build a community of trust and create a space for frequent and transparent feedback. Manager-led recognition helps inspire teams and also encourages others to recognize peers. It’s equally important to have both manager-led recognition and peer-to-peer recognition at your organization. Tools that offer employees a way to easily recognize team members with monetary and non-monetary awards is key to your employee recognition program. At RG for example, when managers send “Game Changer” awards, peers are empowered to send awards to recognize their team members. Peers keep the recognition train going by sending “High Fives” or “You Rock” awards. Empower your managers and workforce with the right tools so they feel more connected to your purpose, values and mission. Foster an open and honest culture that’s built on trust and frequent, purposeful recognition. When your workforce feels valued and empowered by managers, they’re motivated to continue excelling and going above and beyond to help your business succeed. Plus, when all employees are included and can easily access an employee recognition platform, they are more engaged, make better decisions and work smarter.